The cannabis industry is exploding right now. If you want to start a successful cannabis business, here’s how to write a business plan that will help you in this booming market. It’s a very exciting time in the cannabis industry right now. One of our Bplans writers described going into business in cannabis as a “once-in-a-generation opportunity,” with the product rapidly becoming legal for recreational as well as medical use in many states. 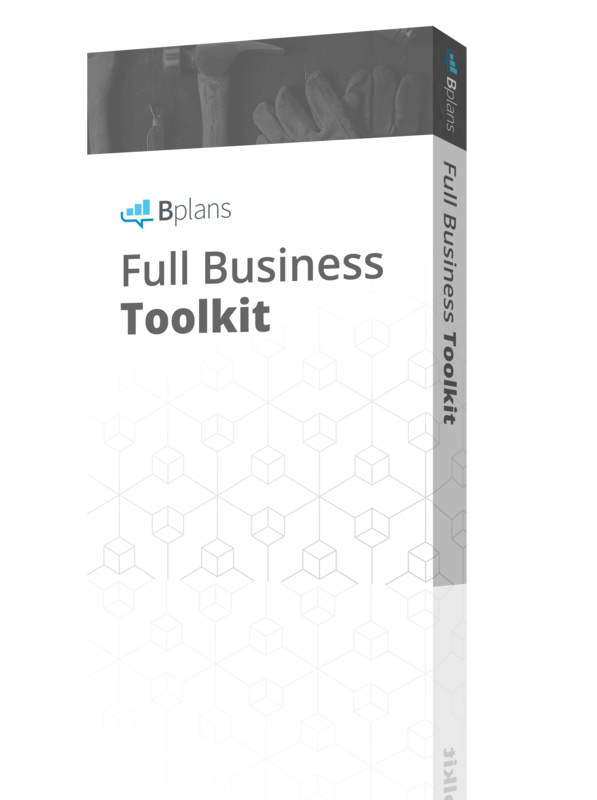 You can choose from a few different types of business plans depending on your needs. If you’re seeking investment, you need a traditional business plan. If you simply want to map out the aspects of your business for internal use, you can consider a Lean Business Plan. This guide will walk you through the steps of how to write a full business plan for your cannabis company. Remember that a business plan is a living document. You should revisit it on a regular basis as your cannabis company grows. Set time aside to sit down and revise the plan, comparing forecasts to actuals and revising as necessary. It is also a good idea to write a formal business plan to prove your professionalism. You can overcome stigma and stereotypes by demonstrating that you have a clear, viable idea for selling a product that consumers want and enjoy. Your executive summary needs to be concise. Keep it to 1 to 2 pages. But don’t neglect it. Investors will read this section closely to make sure your company will be a good investment for them. It should describe your company, what you do, and what you want from the readers of your executive summary. Once finished, it could stand alone as a summary of your full-length business plan. Make sure to include information for investors who do not know much about the cannabis industry. Ganjapreneur recommends including polls about the increased demand for cannabis legalization. Who you are: Your business name, location, and contact information. What you offer and the problem your business solves: What does your company offer and why is it needed? This is your value proposition. Target market: Who is your ideal buyer? Be specific. Competition: Who else offers similar services? Team: Who is on your management team? Financial Summary: Explain your business model, startup costs, revenues, and liabilities to the company. Mention your funding needs. Milestones and traction: How have you validated that there’s a need for your company in your location? The next few sections contain the broad overview of the opportunity your cannabis company will take advantage of. As mentioned, the industry is exploding right now. With the rise of new cannabis companies, it is important to differentiate your cannabis company from the competition, whether you are opening a farm, extraction operation, or dispensary. You can no longer rely on hype to open a successful cannabis company. You need to sell a unique/quality product or service. 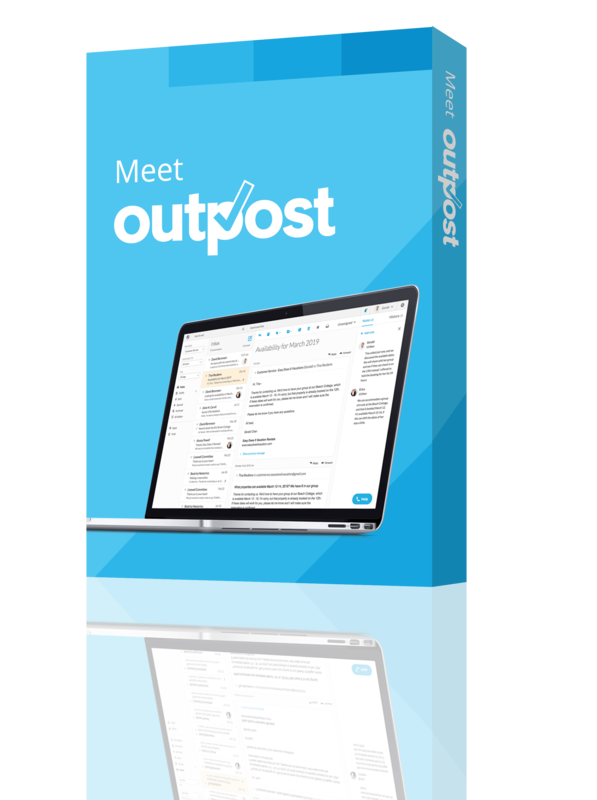 Set yourself apart by offering products and services that meet an unfilled need in the market. Products have become more and more diverse, and you can offer a range of flower, pre-rolls, vaporizers, concentrates, edibles, topicals, tinctures, accessories, and more. Think outside the box when it comes to seizing your opportunity and making your cannabis brand distinct. Suggestions include opening a unique edibles line, or getting a foothold in the new “bud and breakfast” cannabis-friendly lodging industry. There are also products closely related to cannabis that you can explore, such as CBD oils and hemp. The global market for CBD oils is expanding due to their medical efficacy. There are also a wide array of ancillary businesses you can enter. These include delivery, advertising, paraphernalia, and more. These businesses can sometimes be more lucrative—they do not deal directly with cannabis so they are subject to fewer regulations. A number of cannabis tech companies have also begun to take advantage of the opportunity in the marketplace. Describe the problem you have identified and how your cannabis company, whether you are a grower, processor, or retailer, solves that problem. The problem: For example, imagine a city with an abundance of dispensaries, often upwards of three within a few blocks of each other. The problem is that they sell extremely similar products, and customers in the area are becoming more adventurous and seeking variety. The solution: You decide to open a boutique dispensary that sells a variety of high-end edibles as well as topicals. Your products are high-quality on their own, and infused with high-quality cannabis. You provide extensive customer service and a variety of rewards options for customers. As a result, your pricing is higher than surrounding dispensaries, but you seek to brand yourself in such a way that your target market will expect higher prices for your quality of product. This refers to your total available market (TAM), segmented available market (SAM), and share of the market (SOM). Here, you are looking at the difference between targeting everyone (all the people who are 21 or older in your area), versus your ideal clients (people who are willing to pay your prices for your specific cannabis products), versus the number of customers you think you can realistically reach within your first few years of business. Legality will impact your TAM. You might have a greater TAM for more widely legal products, such as hemp and CBD oils. The idea here is that not everyone will be an ideal customer. Some sources recommend using social media and demographic information to learn who your ideal customer is. Once you identify your ideal customer, you can tailor your marketing and sales plan to that person. Create a character who represents your ideal client. If you are a grower, you are looking to sell to a business, not an individual. What is the ideal kind of business for you to sell to? If you are mainly selling to consumers, you can skip this section and move on. It is more important for companies who are selling to other businesses, like a grower. Provide details about the dispensaries or other cannabis companies that buy your product. Talk about how they are critical to your success. List competitors and analyze what makes them competitive. Once again, the cannabis industry is oversaturated right now. What differentiates your cannabis company from the one down the street? Will you offer a broader array of products? Or maybe you will offer great in-store customer service, with lots of advising for which products fit customers’ lifestyles. Read up on some branding strategies to stay competitive in the cannabis industry. Name the products/services you will offer as your company earns more money and as your market develops new needs. For instance, you might provide a delivery service and send products to customers’ doorsteps. Maybe your company will develop an app to complement its website, with opportunities for customers to make social connections with each other, such as seeking smoking buddies, etc. The execution section describes how you will maximize the opportunity for your business. This section describes how you will attract more of your ideal customers. Positioning: Describe how you will present your company to the market with your positioning statement. Use this model to help: “For [target market description] who [target market need], [how our business offering meets the need]. Unlike [key competition], it [most distinguishing feature]. Pricing: Picking pricing for a dispensary can be a tricky process. You want to consider your target market and your competition when doing so. If your prices are higher than the competition’s, you want to make sure you are adding value by providing something they don’t or catering to a different target market. You may consider higher pricing if you sell more specialty products in a more affluent area. Finally, pricing can be difficult given the number of products being sold that are new to the market, with little data yet collected as to their performance. Try generating interest in new products with special deals such as discounts on complementary products. BDS Analytics has also generated some area-specific reports on cannabis pricing. Promotion: Explain your advertising plan and marketing tactics, whether they are online, print, or networking. Strategic alliances: List any people or organizations with whom you are working, such as third-party listing sites. Valuable strategic alliances for a cannabis company might include security staff, pharmacists, attorneys, sales associates, and store managers. In addition to other digital marketing tactics, your cannabis company should have its own website. It is important to showcase your products with visuals. Consider adding a “menu” with a list of products divided into categories. Include pictures of each product. It’s also a nice touch to customize the site with search boxes for recreational products and medical products, respectively, as well as for indicas, sativas, and hybrids. And remember: don’t market your cannabis to or near minors. Solely market it to those who are 21 and over. Often, customers cannot distinguish one brand of cannabis from another, so your most important marketing tactic is to build relationships with your customers and provide them with excellent service. If you are a dispensary, who grows your cannabis and acts as your vendor? If you grow cannabis, who do you sell it to? Extraction operations? Dispensaries? A dispensary will need both a storefront where customers view and purchase products, as well as a storage space for products that are not on the shelf yet. You must make sure your dispensary is on a compliant property. Different areas have different laws about compliant properties, such as a minimum legal distance from schools, churches, and residential areas. Consult an attorney to make sure your storefront occupies a compliant property. Consider your plans for labeling and packaging your product, and establish an inventory system. For growers, consider growing cycles, climate, and the different production profiles of indoor, outdoor, and greenhouse operations. If you are in the extraction end of the business, read up on technologies that will optimize your operations. Transportation within the cannabis industry remains a developing phenomenon, like many aspects of the industry. Some companies, such as TransCanna, are pioneering transportation and distribution methods from cannabis manufacturers to consumers. For a product that goes bad before you sell it, the legal methods of disposal are burning or composting. Set start dates, end dates, and budgets for specific milestones, for before and after you launch your business. Set measurable, achievable milestones. Milestones can be about any aspect of your cannabis company as long as they emphasize growth. For metrics, decide which numbers to check regularly to track your company’s health. Traction: Look back at major milestones you have achieved. Hopefully, they demonstrate that your business model works and that you are filling a need for your market. If you’re looking to attract private funders, this section is important since it shows your initial success. Key assumptions and risks: Acknowledge the assumptions you are basing your business on. Set out to prove them right if you can. Also, discuss risks so that investors know you have considered what could go wrong and that you have a plan for dealing with challenges. As mentioned, thickets of legal complications surround the cannabis industry. Demonstrate that you have familiarized yourself with local policies and sought legal counsel. Furthermore, a glut of cannabis companies have arrived on the scene recently. Back up with market research why you stand out from your competitors and are here to stay. Address who works for you, what do they do, and how much you pay them. Compile the details of their relevant experience and education. Outline what positions you might need to hire to fill skills gaps in your management team and how much you plan to pay them. In this section, include the following information about your company’s legal and organizational structure. Intellectual property: List any patents you have or have pending, and mention any core technology you are licensing from another company. Be sure to avoid copyright infringement when you create images and advertisements for marketing your company. A review of your company’s legal structure and ownership: Explain your business structure and who owns how much of it. Pay attention to the legalities around cannabis in your state. The National Organization for the Reform of Marijuana Laws, or NORML, also compiled a database of laws and regulations around cannabis in each state. Additionally, check out these tables from the National Conference of State Legislatures. The business location: Describe the company’s location and any facilities it owns. If you work as a grower as well as a retailer, include both your farm/greenhouse and your store location. Successful dispensaries tend to go on to open more than one location. A brief history of the startup if it’s an existing company: This provides background for potential new employees. Your financial plan helps you track your finances so you can accurately gauge your business’s performance. Profit and loss statement: This explains how your business made a profit or incurred a loss in a given amount of time (typically three months) by listing all revenue and expenses, then documenting the total amount of net profit or loss. Cash flow statement: Documentation of how much cash the business brought in, how much it paid out, and the amount of its ending cash balance (on a monthly basis). Balance sheet: Snapshots how your company is performing at a given moment by including how much money you have in the bank, how much your customers owe you, and how much you owe your vendors. Sales forecast: Projections of what you think you will sell in a given timeframe (1 to 3 years). Business ratios: Comparisons of your company’s financials with numbers from the industry profile. Personnel plan: Costs of employees. Use of funds: Needed if you’re seeking investment or a loan. This section explains how you will use investors’ money, whether for marketing or purchasing inventory. Exit strategy: Needed if you’re seeking investment. This section includes a brief plan for how you will eventually sell your company. You could sell it to another company or to the public. List a few companies you might eventually sell to. This is important to investors because it tells them how they will make money from their investment when you leave. Opening a cannabis company can incur additional expenses, such as the cost of hiring an attorney who can help you navigate complex laws and regulations. Familiarize yourself with license and permit information as much as possible, but also seek professional legal counsel. Banks typically will not fund a cannabis startup. Due to federal regulations, they must report every transaction involving funds derived from illegal activity—and despite state legalizations, cannabis is still considered federally illegal. Instead, seek private investors to give your cannabis company the money it needs for startup costs. There are a multitude of websites designed to help connect cannabis entrepreneurs with investors. Also, consider personal and private loans. If you are a grower, see if certain grants or other means of funding work for you. You also typically cannot use banks to deposit the profits from your cannabis company. Some smaller credit unions have begun to open checking accounts expressly for the cannabis industry. MoneyTrac provides dispensaries with kiosks where customers can make cashless payments. However, prepare to come up with strategies for tracking and storing large amounts of cash for your cannabis business, because these banks remain rare. Consider investing in a safe and security measures such as cameras. The appendix provides a space for any charts, graphs, images, or other items that did not fit in other parts of the business plan. 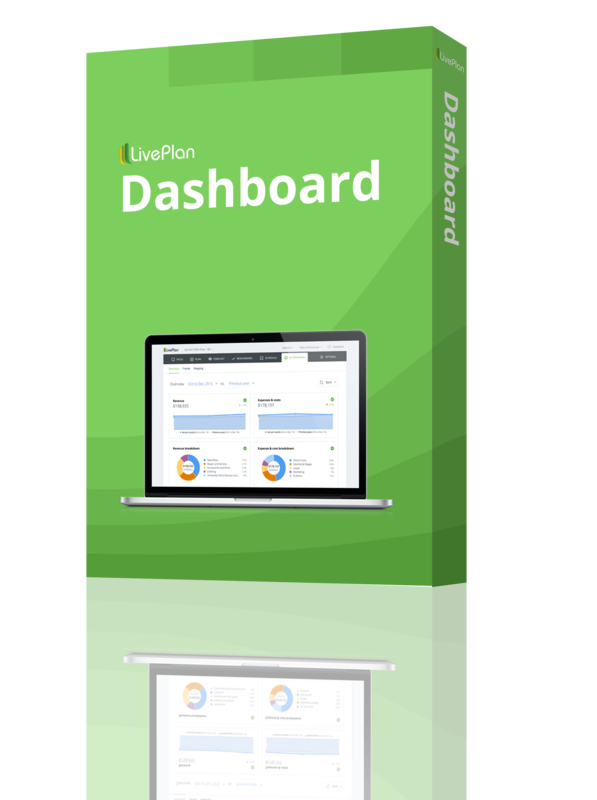 You can include expanded versions of your sales forecasts and other financials. Now you have read a little more about the ins and outs of the cannabis industry during this time of dizzying growth. We hope you feel better prepared to design a viable idea for your cannabis company and to write your business plan. Before you get started, be sure to check out our free business startup checklist download. 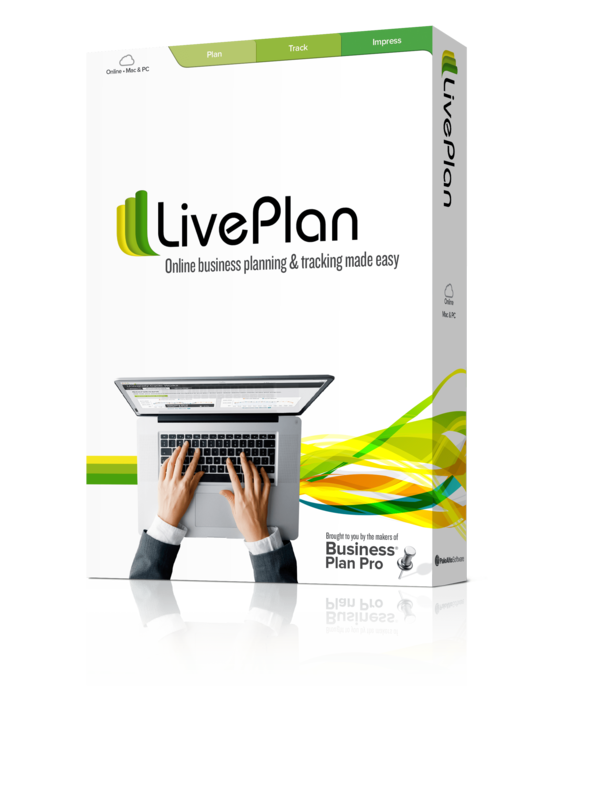 We also offer a business planning software, LivePlan. We are committed to helping you launch your new cannabis business.